The French National Office of Forestry, in partnership with the French Fondation du Patrimoine, is calling for donations to preserve the memory of the Great War in the Argonne Forest. 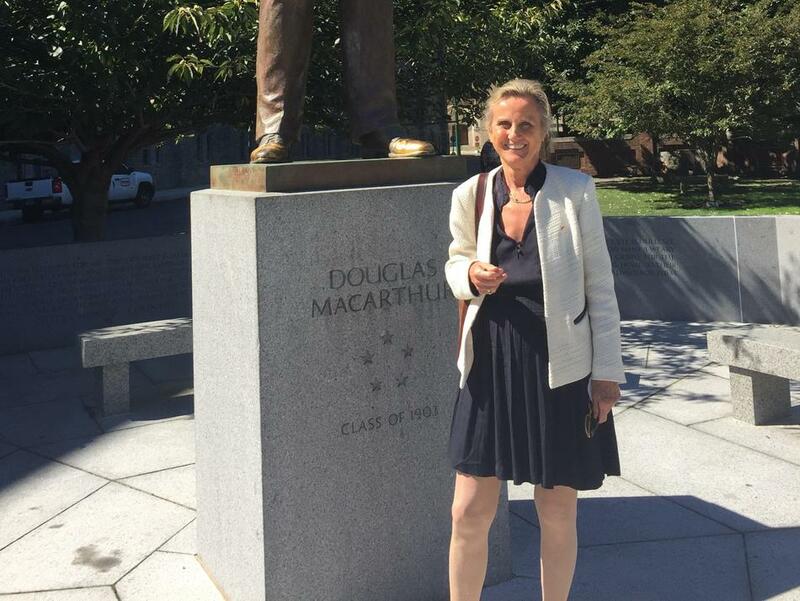 Monique Seefried, Commissioner, U.S. World War I Centennial Commission, is helping support the project. 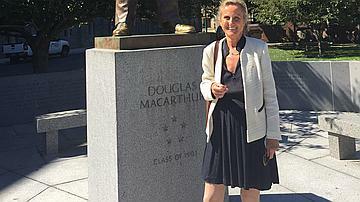 A French born American citizen, she is happy to see the fraternal ties uniting France and the United States around the commemoration of the World War I Centennial. In 1918, American soldiers, including the future President Truman, launched the last offensive of the war. What perspective and feelings do you have about this historical period? Meuse-Argonne represents the largest US military operation in the history of the United States, before and since 1918. The Great War placed the United States on the international scene and reunified a country fractured by the Civil War. During the war, important discoveries were made in the fields of science and technology. It served as a prelude to the important role played by the United States during and after the Second World War. Beyond the centennial commission, is this battle still in the memory of the American people, including the younger generations? The First World War is a forgotten conflict in the United States, partly related to the fact that this war did not take place on American soil. Many Americans, weakened by the inter-war economic crisis, felt that the soldiers' commitment and sacrifices were made in vain. Of the two million soldiers fighting in France, 116,000 lost their lives, more losses than the Korean War and the Vietnam War combined. A hundred years later, the United States is rediscovering the heavy tribute of this war, the consequences, but also the causes that were previously unknown to them. Across the country, many commemorations are planned, and the memorials of the First War are being rediscovered and restored. An education campaign has also been launched. What does this call for donations by the French National Office of Forestry means to you? French National Office of Forestry project is very symbolic. It is at the same time a symbol of memory and a connection between the young French people who planted these 1700 trees and the 1700 American soldiers of the First Division who died in Argonne, for whom those trees now stand, in the shape of the coat of arms of the First Division. This call for donations reminds us of the generosity of the American people and of the fundraising campaigns launched in the United States during the war to help the French. Once the war was over, American philanthropists played a very important role in rebuilding devastated areas, including schools, hospitals, libraries and churches, as well as helping families and war orphans. It is beautiful to see the commitment of these young people of today who will be able to get the message out to future generations. In concrete terms, how were you associated with this call for subscription? My role was to expand this project originally designed to commemorate the U.S. First Division. I suggested including the other two American divisions engaged in the same part of the offensive, which aimed to break through the Kriemhilde Stellung at the Côte de Châtillon: the 35th US Division, with President Truman and General Patton - who fought before the First division - and the 42nd US division, with General MacArthur, who replaced the exhausted and depleted First Division.